ABC news investigates patients using webcam, phone to get treatment via online telehealth company MeMD. 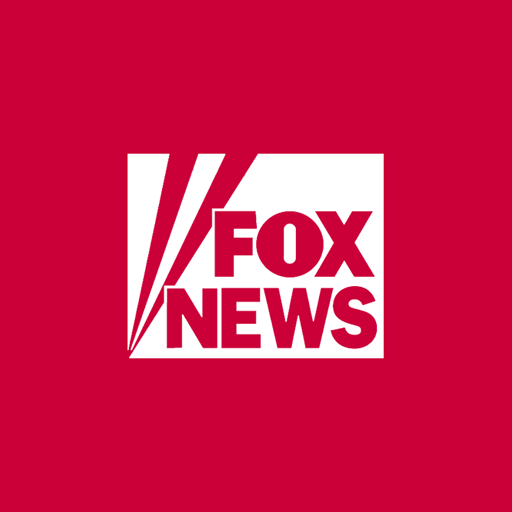 MeMD physician assistant Jennifer McClendon was interviewed by ABC News about connecting with patients by computer. Sick doesn’t sleep and now neither do we! 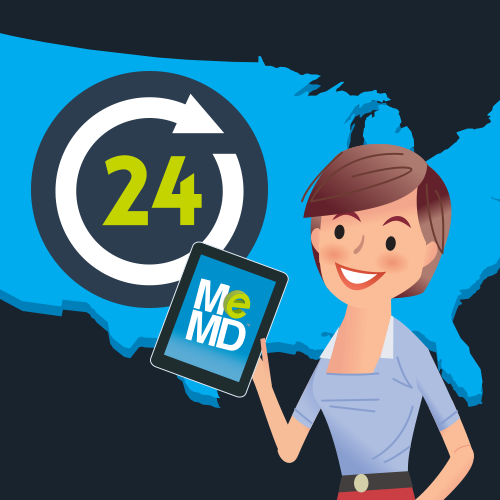 The MeMD team is excited to announce that we are now offering our services twenty-four-seven nationwide. 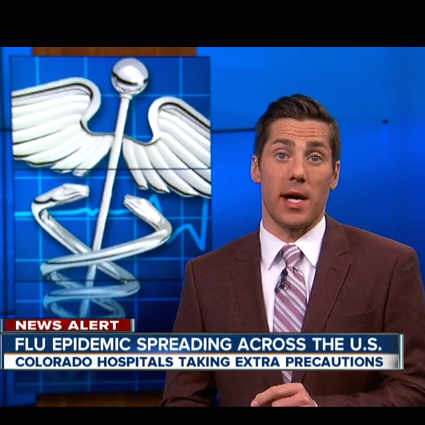 Some doctors’ offices are now consulting patients over the phone and online - asking patients not to come into the office to avoid spreading the flu. 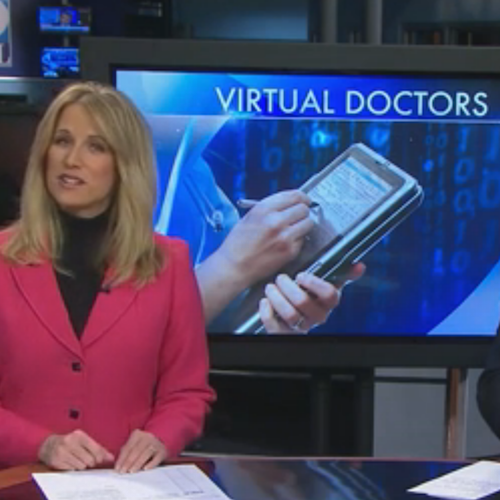 With flu season kicking into high gear, many people looking to get medical care turn to the internet instead of dragging themselves to their doctor's office. When you are sick, the last thing you usually want to do is drag yourself to the doctor. 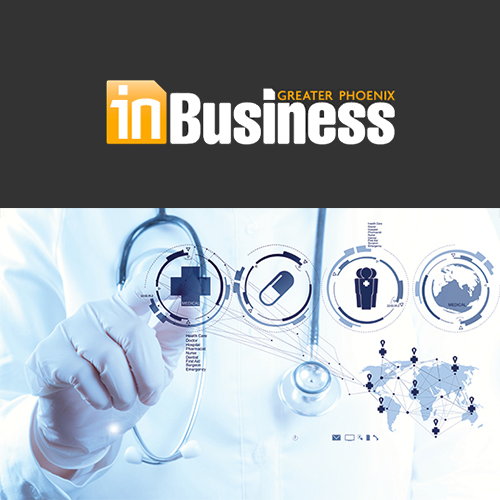 Now there is another option - telemedicine company MeMD. 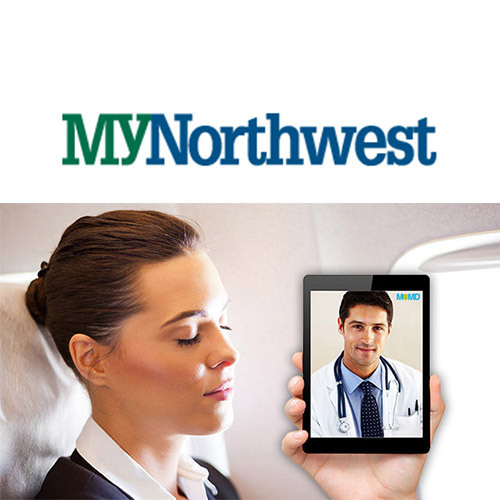 Jenny McClendon, a physician's assistant with MeMD, explains how patients from around the country can be treated by doctors online from the comfort of home. It's the middle of the night, you're not feeling well, and your doctor's office is closed. What to do? 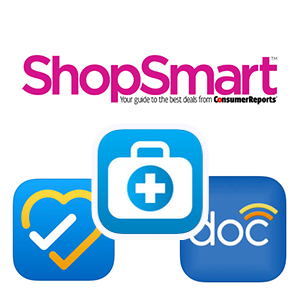 Try a virtual doctor visit from your computer, smartphone, or tablet. Since seeking care upon the onset of symptoms shortens the duration of the flu, many people have found ehealthcare to be a stress-free way to treat the flu. 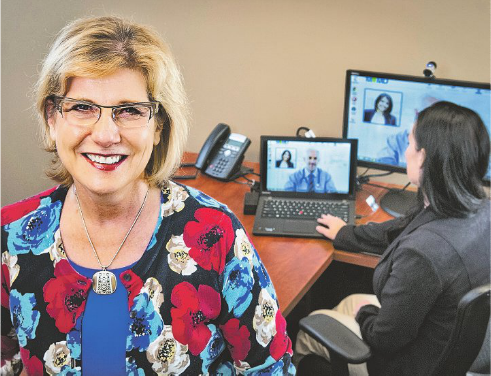 Telemedicine has been around over 100 years, but with gains in mobile technology many businesses are adding eHealth to an employee's healthcare benefits. By the time you finish reading this, a woman in the U.S. will have been battered. One telehealth company wants to help – offering free, confidential medical checkups to domestic violence survivors. 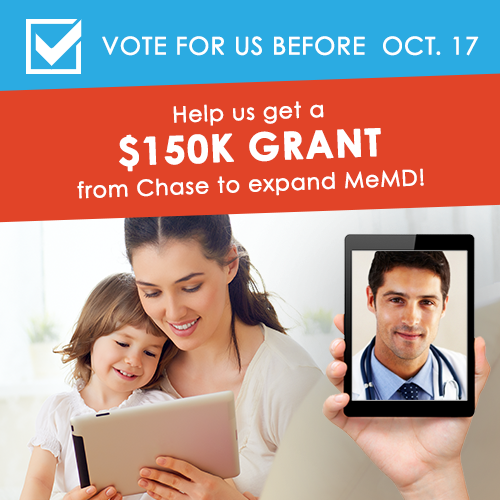 Help MeMD develop a mental health network that will use telehealth to provide care to at-risk patients. Voting is simple and takes less than a minute. 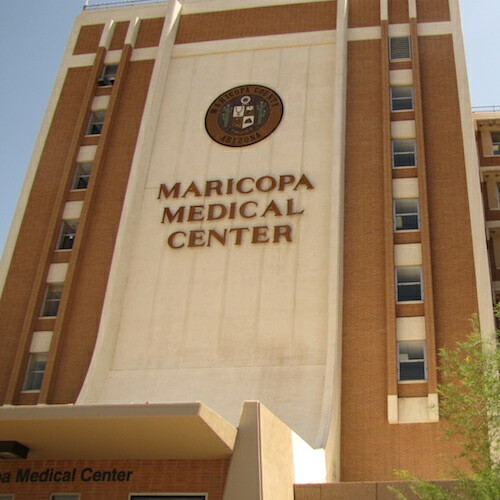 One of the insurance companies set to be part of Arizona's 2015 Marketplace, Meritus, will offer expanded network choices, including telemedicine. 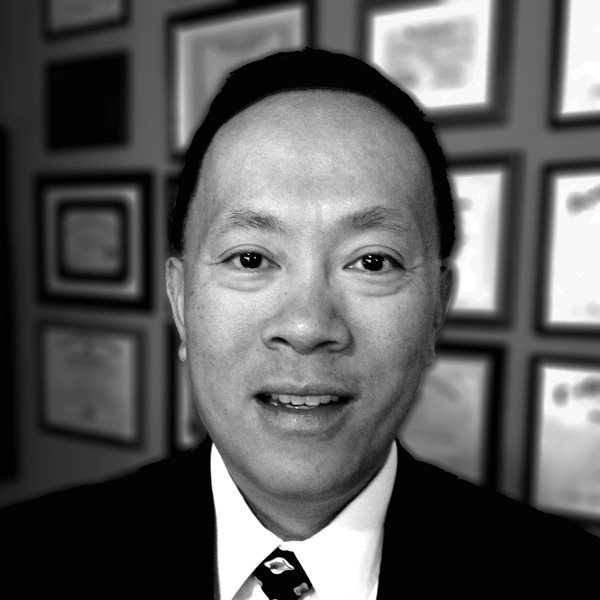 Fast-growing telehealth company MeMD announced Dr. Nicholas Lorenzo as its new Chief Medical Officer. He brings over 25 years of healthcare experience to the team. 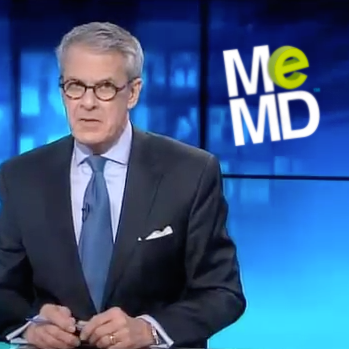 MeMD announces the launch of a crowdfunding campaign to promote telehealth, increase the provider network, and launch a mental health platform. 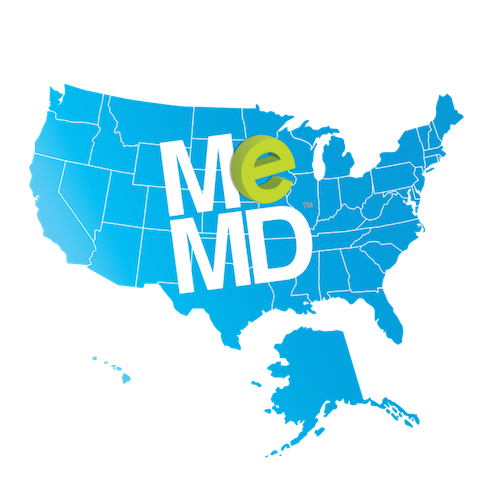 MeMD announces that patients can now be seen nationwide on both a single-use and membership-based model for e-healthcare.